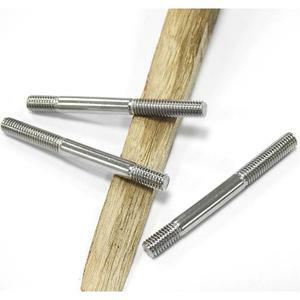 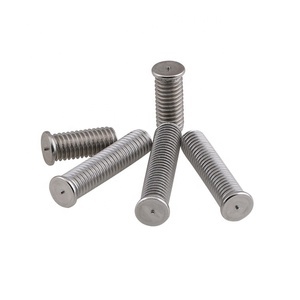 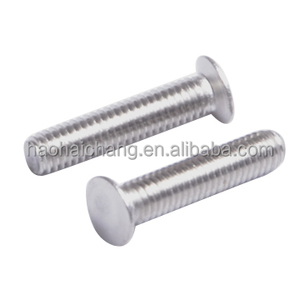 Threaded Rod / Threaded Stud / Threaded Bar Material: Low carbon steel, mild carbon steel 4 . 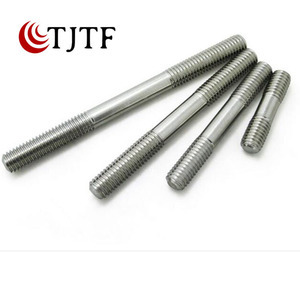 Threaded Rod / Threaded Stud / Threaded Bar Length: 1 meter to 3 meters (routine), according to the customers' requests 7 . 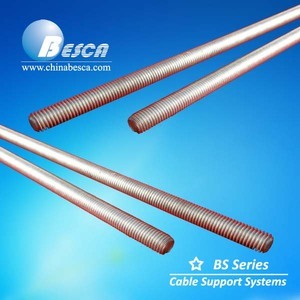 4.Wire Mesh Cable Tray Systems. 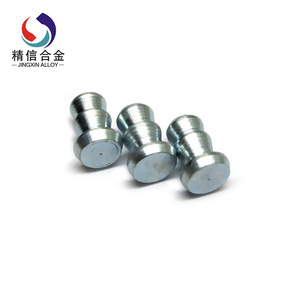 Aisi304 stainless steel All Thread Threaded Rod Bar Studs 1/4"-20 x 12"
2.How about your price9 Our company is a professional fastener manufacturer, so we can offer you factory price. 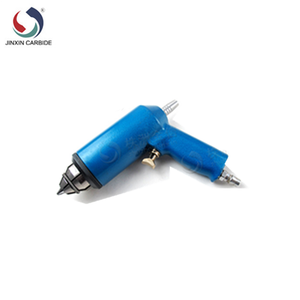 4.Could you provide free samples9 We will send you free samples and pay express charges by ourself. 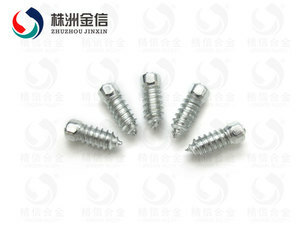 6.What is your packing9 Our packing is 20-25kg for one carton,36 or 48pcs cartons for one pallet. 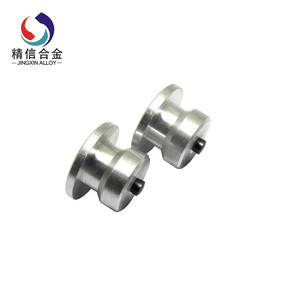 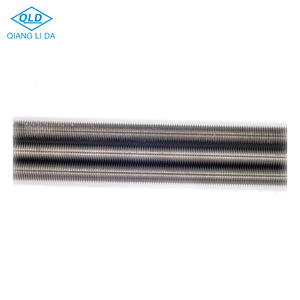 Handan Qingfan Metal Manufacture Co., Ltd.
Alibaba.com offers 634,488 studs products. 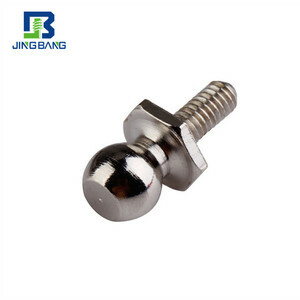 About 21% of these are silver jewelry, 1% are bolts, and 1% are other hardware. 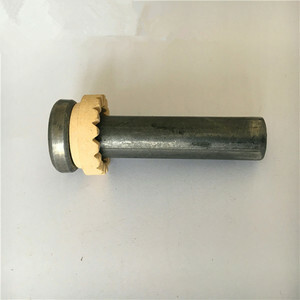 A wide variety of studs options are available to you, such as free samples, paid samples. 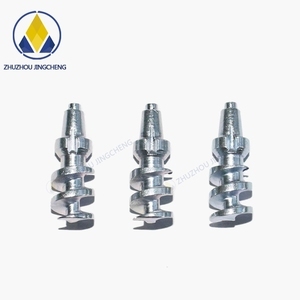 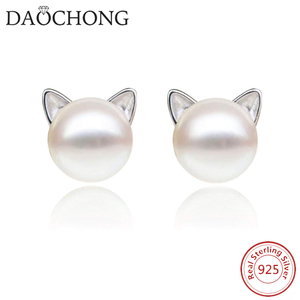 There are 626,994 studs suppliers, mainly located in Asia. 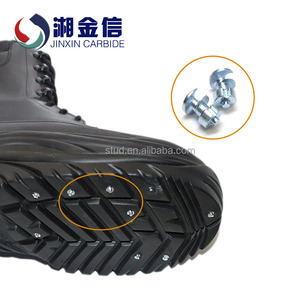 The top supplying countries are China (Mainland), India, and Pakistan, which supply 89%, 8%, and 1% of studs respectively. 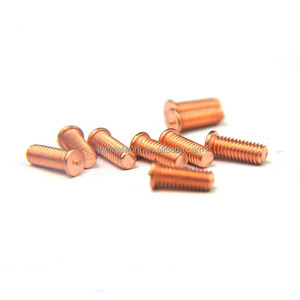 Studs products are most popular in North America, South America, and Western Europe. 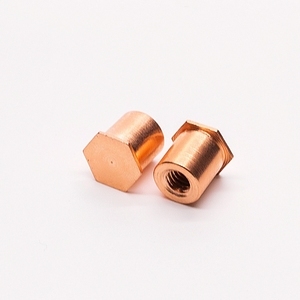 You can ensure product safety by selecting from certified suppliers, including 67,951 with Other, 42,188 with ISO9001, and 5,571 with ISO14001 certification.